Here is a nice affordable home located close to town and shopping , the home also has easy access to HWY 70 & 99 and is minutes from parks Hospital etc. 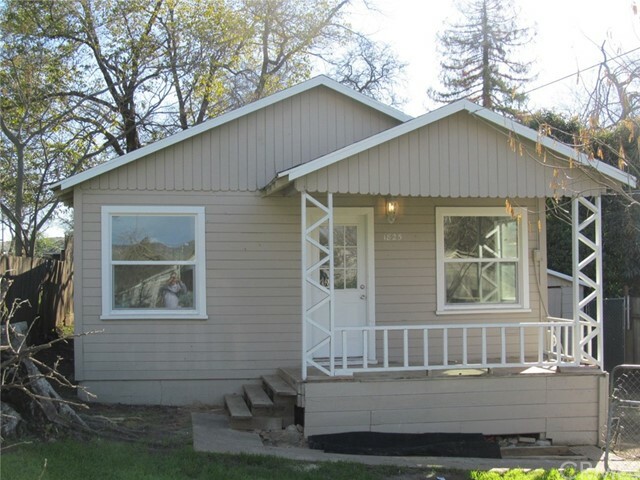 This home has fresh paint and cabinets , flooring and will be move in ready, This would make a great first time home or down size home and perfect for the investor looking to ad to their portfolio. A must see home!